Latest models from the top brands! BOOTDOC Boot Fitting Academy Certified fitters on staff! Voted BEST Ski & Board shop 2008-2018! 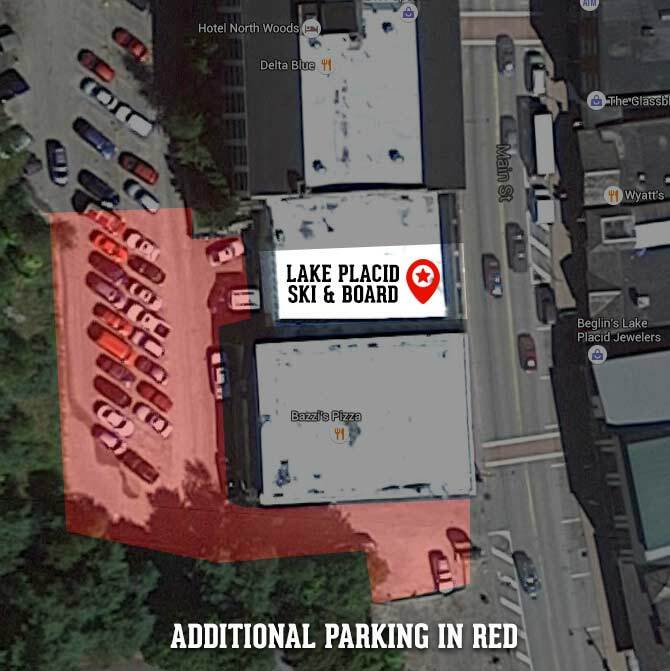 Best rental prices in Lake Placid! Full service tuning and repair shop! Located in a mountain town so our life is skiing and snowboarding. We know what will work for you. Qualified techs and boot fitting at reasonable prices. 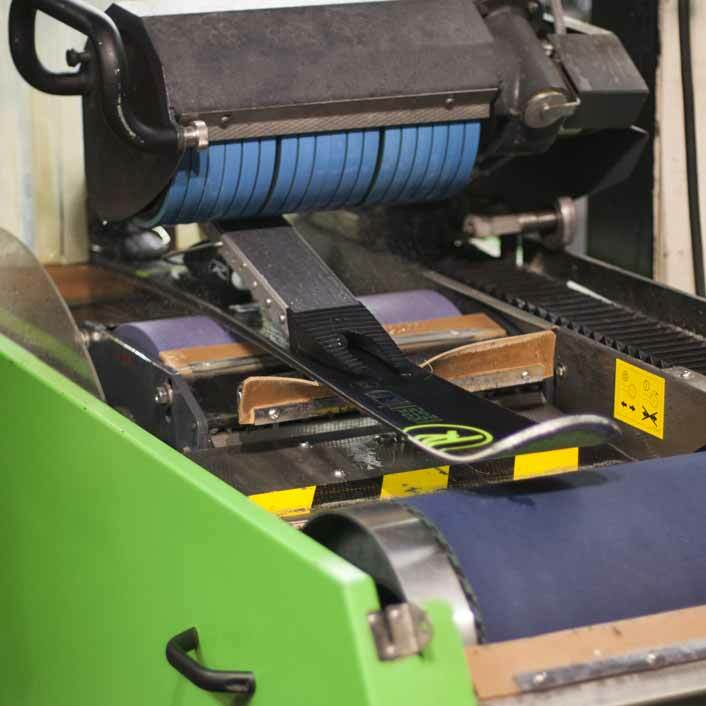 Ski and snowboard tuning is professional and quick. 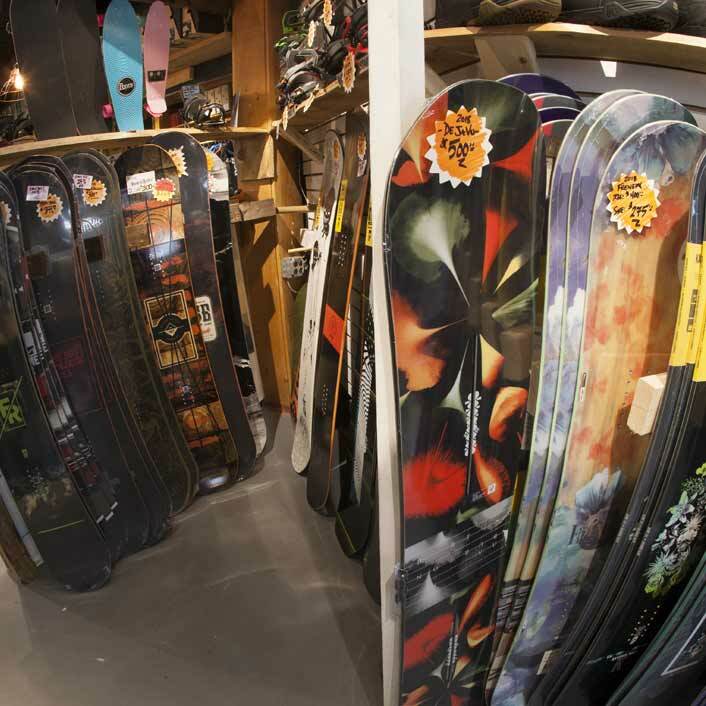 We have a full rental fleet of skis, snowboards and even stand up paddle boards at the best rental prices in town. Higher end demo equipment is also available for rent. Our clothing and accessories are made for function and style. 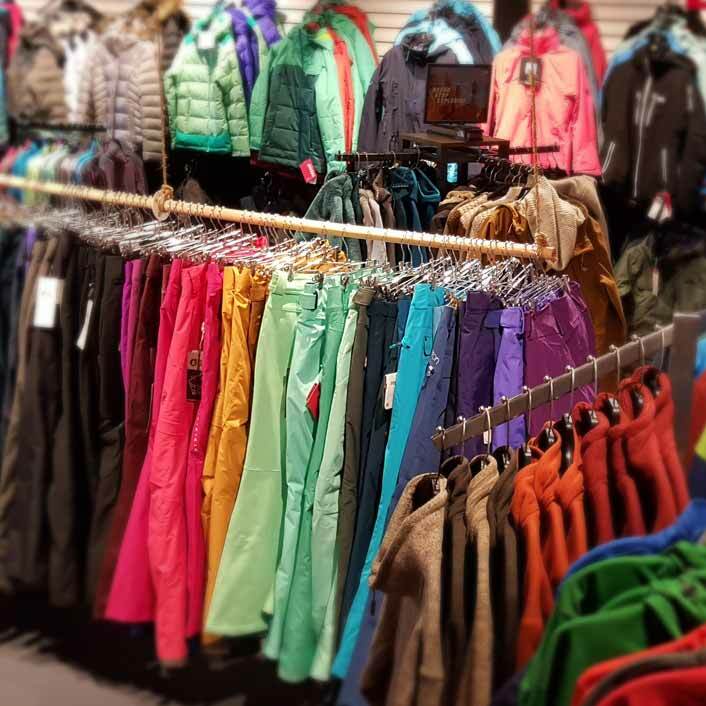 We have lines like the north face, Roxy, Patagonia, and Burton to name a few. So stop in and have a blast with us in beautiful Lake Placid NY. 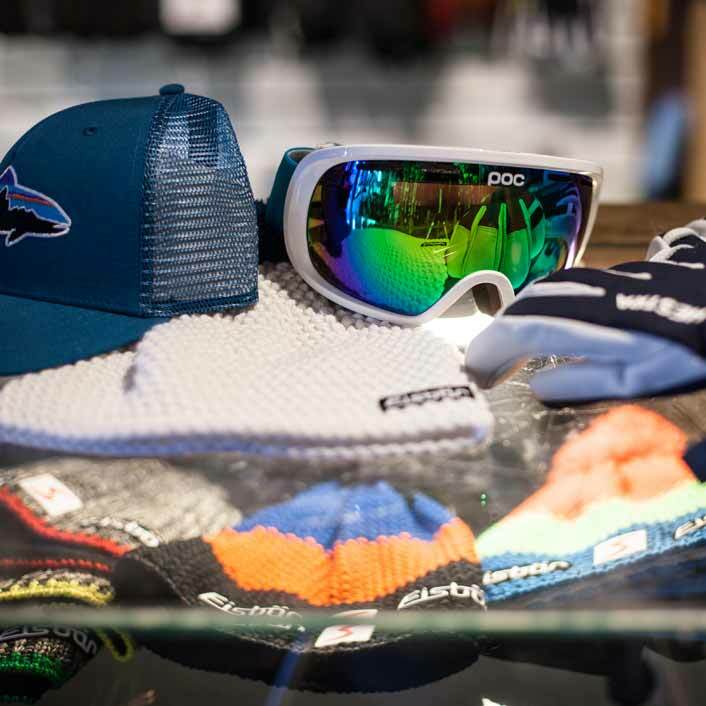 In the summer, stop in catch the latest in swim wear, outdoor wear, style pieces, bags, skateboards, stand up paddle boards, and wetsuits. Best selection of sunglasses in town also with Oakley, Spy, Smith, Ray Ban and much more. So stop in and get ready for Adirondack fun!